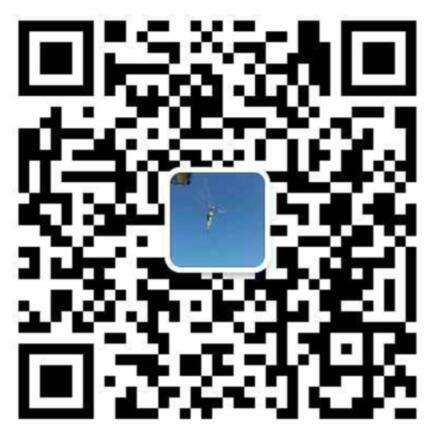 1 plastic seal advantages: the use of special paper to print barcode bar code, coding, unit names, top tight structure, easy to install, use bar code scanning, enabling customers to use, cut off after locking pliers available tyranny. According to special requirements of customers design and manufacture more in line with Shi blockade customers to use. 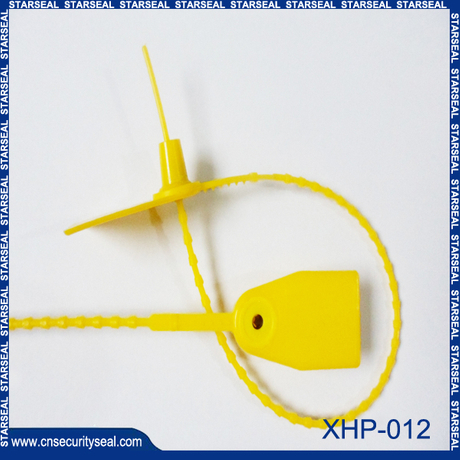 4 plastic seals structural features: This product uses high-strength engineering plastic injection molding. Length: 365mm pole length:. 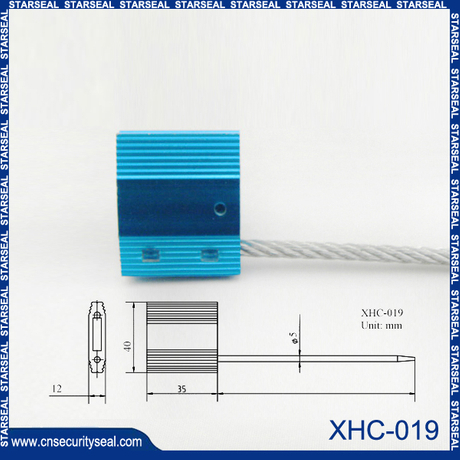 310mm, lock body diameter: 2.5mm. Lock body contains metal, use more secure. Temperature -10 ℃ ~ 60 ℃. Shi Feng range can be adjusted, tightening. 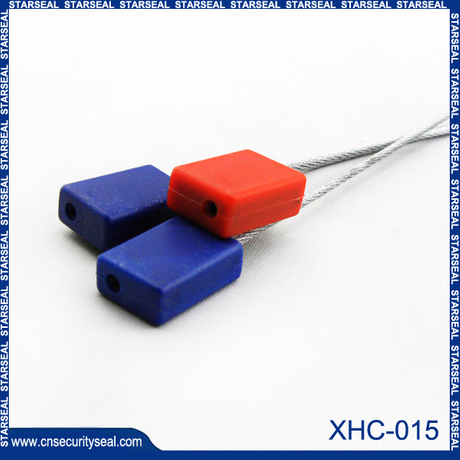 5 plastic seals tensile strength: F> 500N. 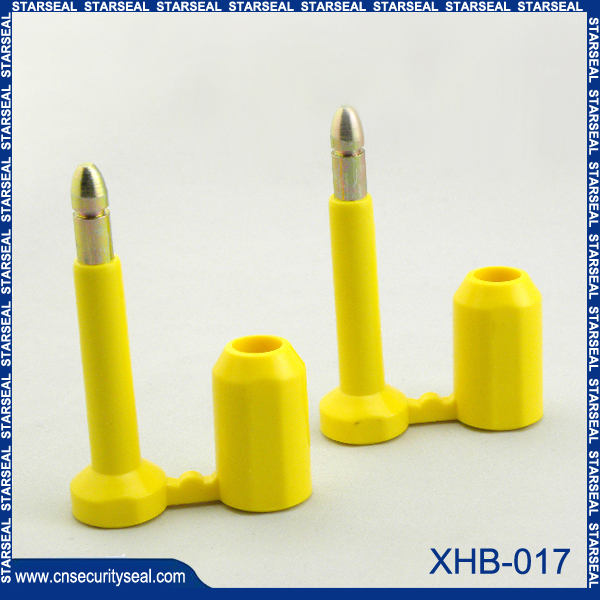 6 plastic seals Printing: print company logo or name, serial number, bar code. 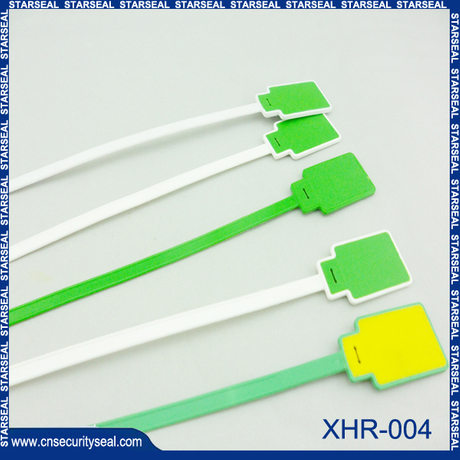 7 plastic seal color: red / yellow / white / blue / green / orange, according to customer requirements. 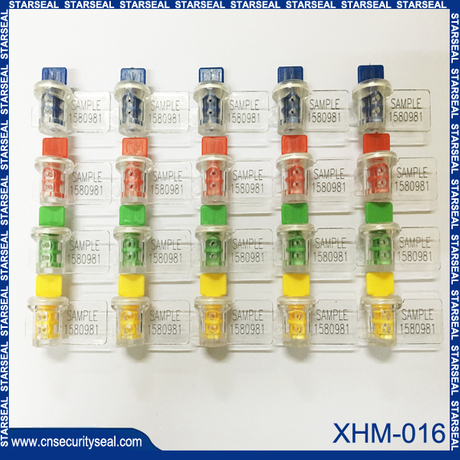 Plastic seals novel appearance and reliable safety performance and best-selling domestic major coastal port cities and Hong Kong and Macao regions. Our products are used for containers, ships, aviation, petroleum, chemical, railways and other transport and logistics, but also for storage for instruments, gas, defense, finance, foreign trade commodity inspection and product testing, packaging drums, energy metering, plastic seals meet their specific security needs. Plastic seals, wire seals, nylon cable ties, Guangzhou wire seals, high security seals.